Cleveland Indians pitchers have thrown 14 no-hitters, which gives the club the No. 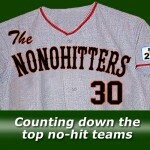 6 spot on our NoNoHitters 30 countdown. 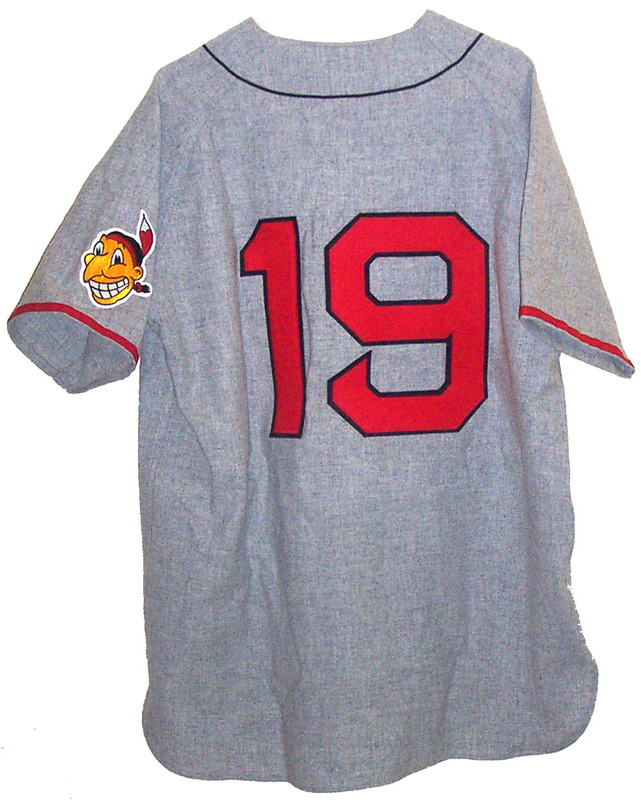 The franchise, known as the Cleveland Bluebirds for its first two seasons, changed its name to the Cleveland Naps in 1903 after its star second baseman and eventual player/manager team Nap Lajoie. The franchise needed a new nickname when Lajoie was traded in 1915, and the team settled on the Cleveland Indians. Naps and Indians pitchers have thrown 14 no-hitters throughout the team’s history, including three by fastball ace Bob Feller.